This week Jesse talks to Canadian comedian and director Jay Baruchel. You've probably seen Jay in some great comedies like the FXX show Man Seeking Woman and Judd Apatow's Undeclared. He also starred in the How to Train Your Dragon movies as the voice of Hiccup. This year, Jay directed his first ever feature length movie. It's called Goon: Last of the Enforcers, and it's the sequel to Goon, a movie he co-starred in a few years ago. The movie tells the story of an enforcer named Doug Glatt who's played by Seann William Scott. Jay talks to Jesse about his love for hockey and the important function that violence plays in the Goon movies. He also shares a bit about his experience on the set of Undeclared and how it shaped him as a comedian. Plus, Jay drops some knowledge about his home and native land: specifically why Canadians are well represented in American comedies, and misconceptions about Montreal, his hometown. Goon: Last of the Enforcers comes to theaters and VOD on September 1. You can pre-order it on iTunes now. 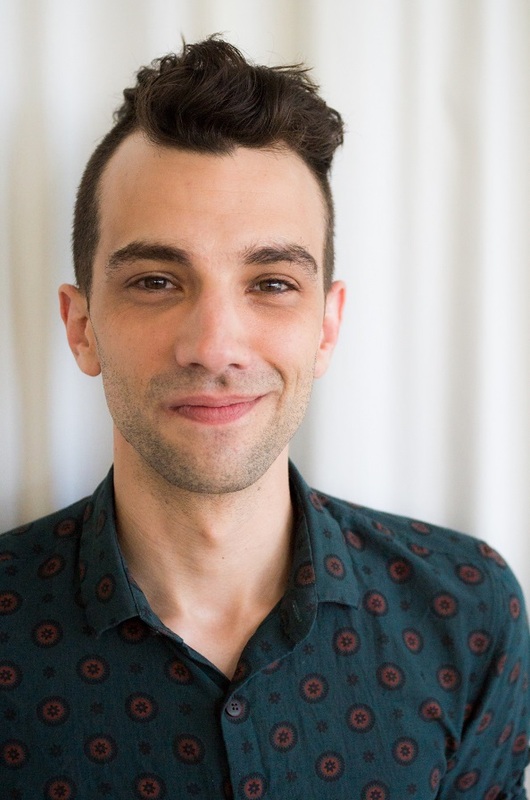 Listen to Jesse's conversation with Jay Baruchel! Wallace Shawn on acting and his latest book, Night Thoughts. Also this week, the character actor Wallace Shawn. On screen he has over 180 credits, including films like Clueless, The Princess Bride, My Dinner with Andre. He's also had regular roles on Gossip Girl and Crossing Jordan. You probably also know him as the T-Rex from the Toy Story movies. Wallace is also an Obie award-winning playwright and the author of several books. His latest is called Night Thoughts, an extended of essays touching on topics like politics, morality, and privilege. You can find Night Thoughts on Amazon or your local bookseller. 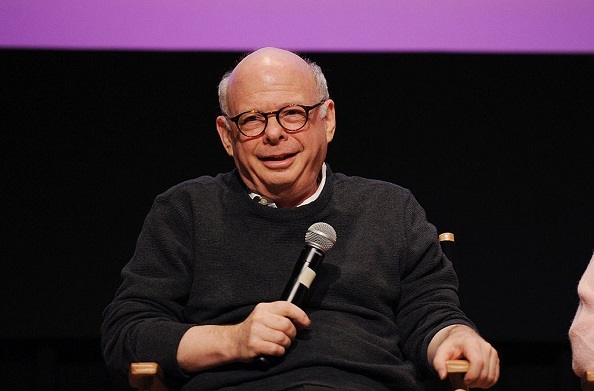 Listen to Wallace Shawn's interview! The Song That Changed My Life: Nick Lowe on "Fatback Louisiana, USA"
English singer-songwriter Nick Lowe recalls the indelible mark that the 1950s country and western song "Fatback Louisiana, USA" by Tennessee Ernie Ford left on him as a young boy growing up on a Royal Air Force base. 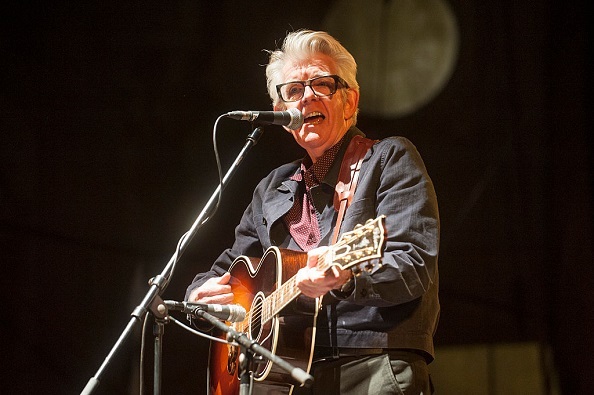 Nick Lowe is gearing up to tour the Midwest and East Coast this fall. Find out if he'll be playing near you on his website, NickLowe.com. Hear Nick Lowe talk about the song that changed his life! Jesse praises Firewatch, an adventure game that combines gripping narrative and well-written dialogue to make for a deeply human experience. Firewatch is available as a download on Windows, Mac, Linux, Playstation 4 and XBOX One. Listen to Jesse's Outshot on Firewatch!